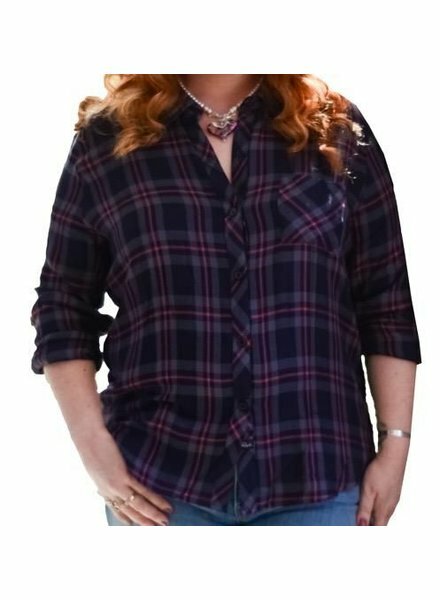 Classic plaid shirt. 100% rayon. Hand wash and hang to dry. 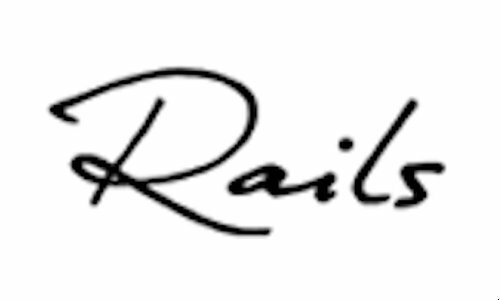 Rails is designed in California and exhibits a classic, relaxed, and very stylish aesthetic!